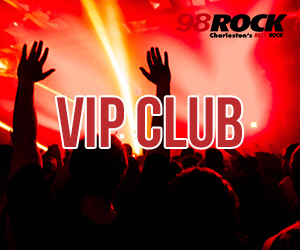 98 Rock offers advertisers unparalleled access to our diverse audience. 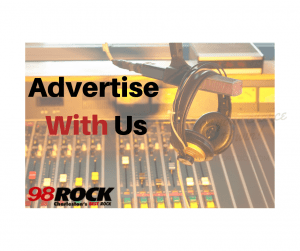 Our advertising platform is designed to cater to your specific needs and you, the advertiser, to turn our listeners into your customers. Our broadcasting diversity allows advertisers to zero in on narrow target groups, and 98 Rock’s format allows our advertisers to speak selectively to the customers they want to reach.